Hanukkah is just hours away, you have family coming over and you still haven’t unpacked your menorah, let alone cleaned last year’s wax out of it. Here’s your last-minute checklist of the most important things you need to know and where to find them. 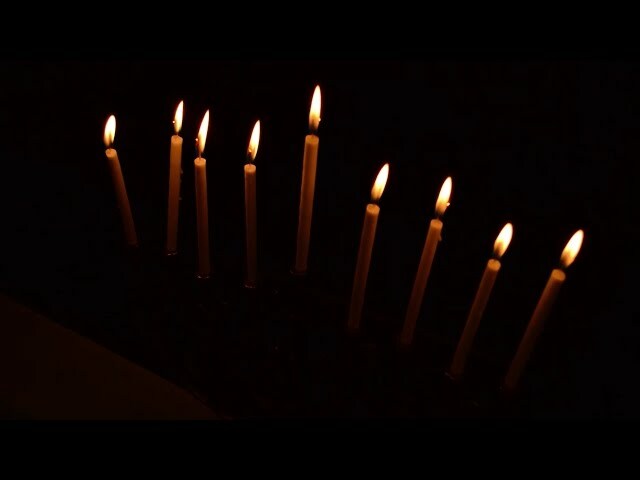 This article gives more details, but in short: Add one candle each night, inserting, Hebrew-style, from right to left (so on the first night, one candle in the right-most spot of your menorah, plus the shammash helper candle). Light the shammash first, then use it to light the other candles, lighting from left to right (newest candle first). There are three blessings for the first night; after that, just two blessings. Was it about Maccabees fighting Greeks, rededicating the Jerusalem temple or oil that lasted eight nights? All of the above. Get a quick overview here. And learn about the miracle of the oil (which is not mentioned in either book of Maccabees, but was added in the Talmud) here. For more details, you might want to check out the first and second books of Maccabees, but don’t look for them in the Bible (unless you have a Catholic one). Forgot the words to Maoz Tzur (Rock of Ages)? 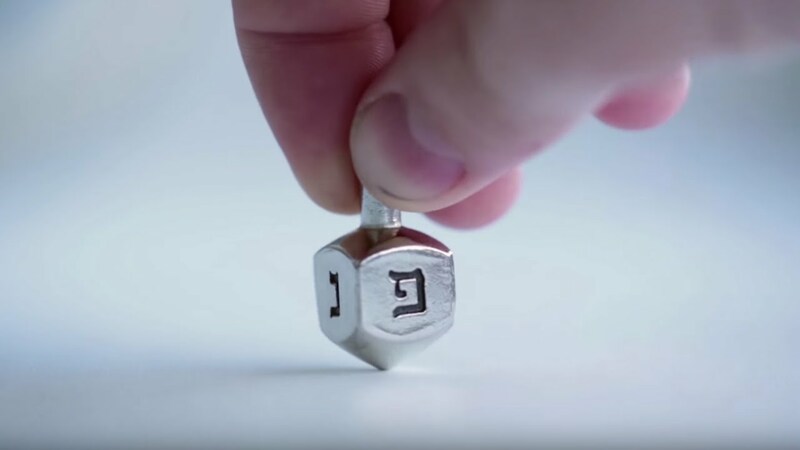 Can’t think of anything to sing besides “I Have A Little Dreidel”? You can listen to (and get lyrics for) a few songs directly on MyJewishLearning, but we’ve also compiled a list of websites where you can stream more songs, print out lyrics and, should you be inclined to sit down at the piano, even download sheet music. We’ve got a whole list of Hanukkah recipes here, and you can search The Nosher, our food blog, for even more. Intimidated by latke-making? Watch our short video and learn the most important things to know for perfect results. 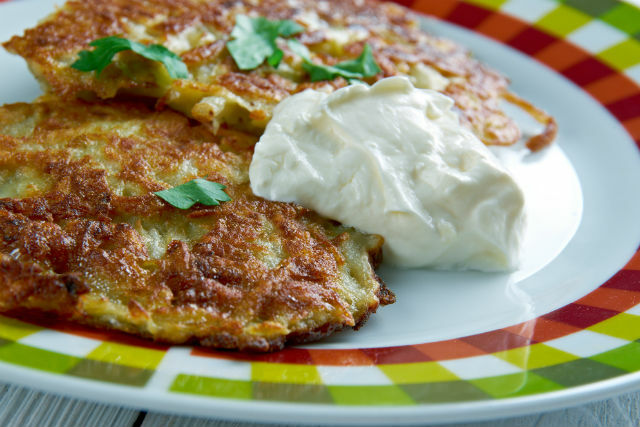 Incidentally, if you’re pressed for time or simply hate cooking, many supermarkets sell frozen latkes (also called potato pancakes) that can be warmed up in the oven in about 20 minutes. And bakery (even Dunkin’ or Entenmann’s) doughnuts are easy crowd pleasers. One of the good things about Hanukkah is you don’t have to have all your gifts ready on the first night. We’ve got gift guides galore for people new to Judaism, lovers of Jewish kitsch, seekers of novelty menorahs, kids, readers, kid readers, moms, dads, “Star Wars” fans and Jewish foodies, just to name a few. You may also want to check out our December Holiday Tips for Interfaith Families, articles about the intersection of Hanukkah and Christmas, and glossary of Hanukkah words and terms. Looking for a conversation starter at your Hanukkah party? 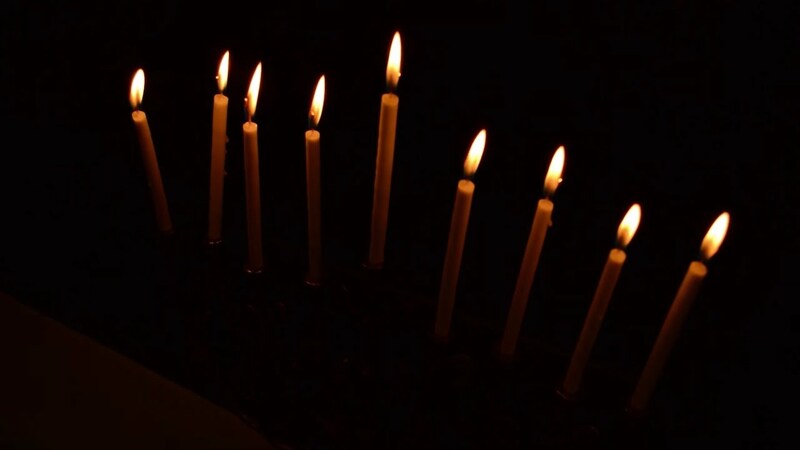 Find out how many of these 9 surprising things about Hanukkah your friends and family know.